Dave Jorgenson is no newcomer to country music. From a young age he has been slinging a guitar strap and entertaining audiences with songs that reflect his personal life and the real world of Midwestern America. Dave is country. It’s been no short journey, but Dave’s music is a true reflection of the kind of person he is, and what country is all about. 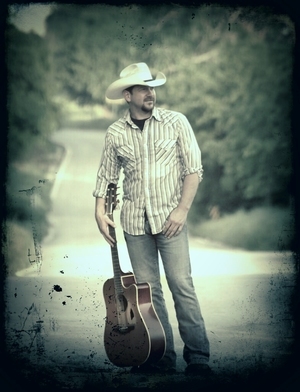 He will be supporting his music with a cast of band members that carry his unique Texas country music to dance halls anywhere and everywhere. For more on Dave’s story go to the website.